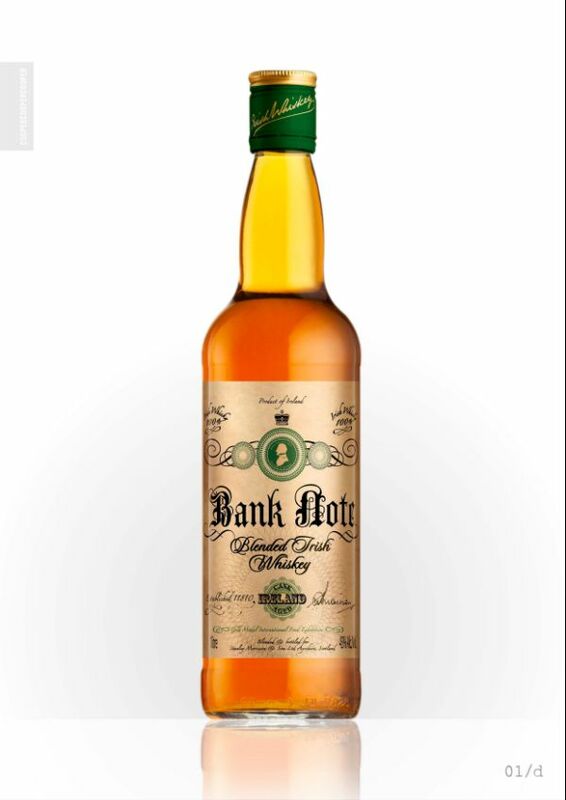 Bank Note Blended Irish Whiskey subtly combines the soft, delicate notes procured from column distillation with the characteristic spice of traditional pot still whiskey. A rounded complexity is achieved by double distillation of the potstilled whiskey to retain body and a smooth texture. Maturation in the finest American oak casks lends a sophisticated sweetness prior to blending, as we draw upon the expertise handed down through generations to produce a whiskey that is the very embodiment of understated elegance and refinement.